Best Buy Canada has started taking pre-orders for the Samsung Gear S2, and the headline news is that it just undercuts the Apple Watch. 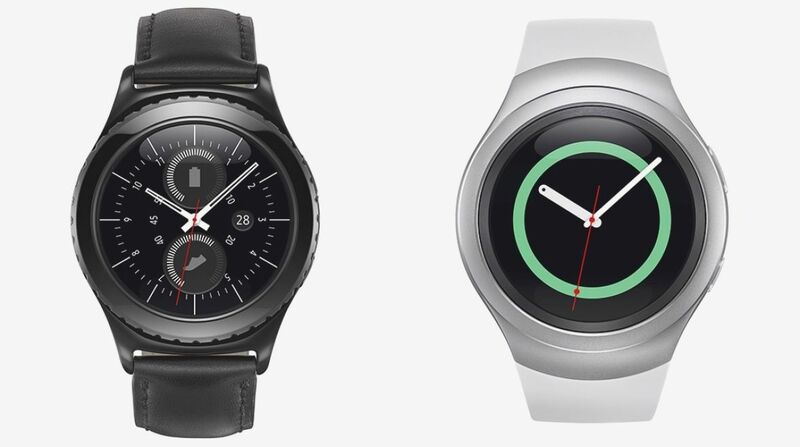 Canada is the first place to get pre-orders of Samsung's round-faced smartwatch, and all eyes have been on the price tag – the only information not released by the company at IFA 2015. Canadian buyers will be able to pick up a Gear S2 for $400 CAD, which equates to around $301 USD. The Gear S2 classic clocks in at $430 CAD, which seems like a steal. In terms of comparison, the entry-level Apple Watch Sport costs $449 CAD. Best Buy says it will ship pre-orders on 2 October, so there's not long to wait. While we're still waiting for pre-orders from other parts of the world, it confirms that Samsung isn't undervaluing its smartwatch offering. Its pricing puts it at the upper echelons of the smartwatch market, but cannily cheaper than Apple's heavily priced offering. Stay tuned for more pricing as it appears.